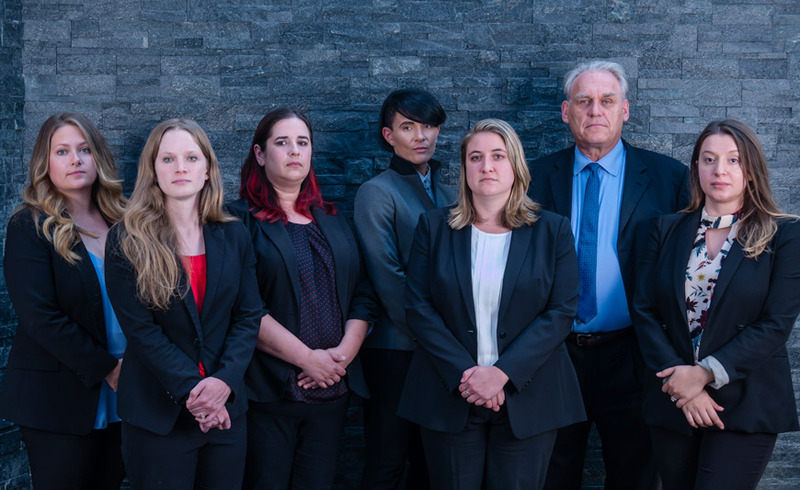 MOON ROZIER LPC is a boutique ‘long-trial’ law firm based in Brampton, Ontario, with a team of lawyers whose passion lies in litigation. Our practice is primarily defending clients in criminal, constitutional and regulatory law matters. However, as part of the Firm’s desire to provide a full ‘envelope of service’ , we assist those clients with any family, immigration or civil matters that might arise as a consequence of the charges they face. We are not a “high-volume” Firm, nor do we seek to be. Our focus is on the quality of the services we provide, rather than the quantity of clients. Clients who come to us have found themselves seized by the crushing machine of the System of Justice. 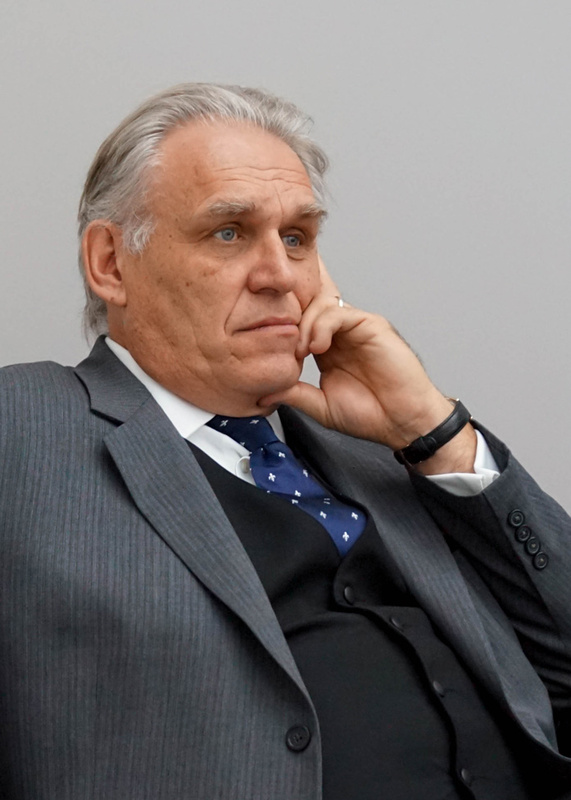 Our role is to do whatever we can, within the bounds of the Law and the Rules of Professional Conduct, to secure a positive resolution to the charges he or she faces. We are not a Firm that routinely “pleads people guilty”. That is not what we do. If you are looking to resolve your charges at the outset by way of a guilty plea, we would be happy to refer you to other counsel who may be able to assist you. If however, you wish to contest your charges, then we can help you. An Advocate, in the discharge of his duty, knows but one person in all the world, and that person is his client. To save that client by all means and expedients, and at all hazards and costs to other persons, and, amongst them, to himself, is his first and only duty; and in performing this duty he must not regard the alarm, the torments, the destruction which he may bring upon others. Separating the duty of a patriot from that of an advocate, he must go on reckless of consequences, though it should be his unhappy fate to involve his country in confusion. If the Advocate be timid or fearful in the full exercise of this duty, then he should not accept the privilege of defending the man whose life is given to him to preserve. WE recognize we are in a unique position to be able to safeguard the powerless, speak truth to power and protect those who may be unable to protect themselves in the Justice system; and the Solicitors and staff at MOON ROZIER LPC are committed to fulfilling that obligation each and every day.